Quickie: BJ Novak Is in Town! 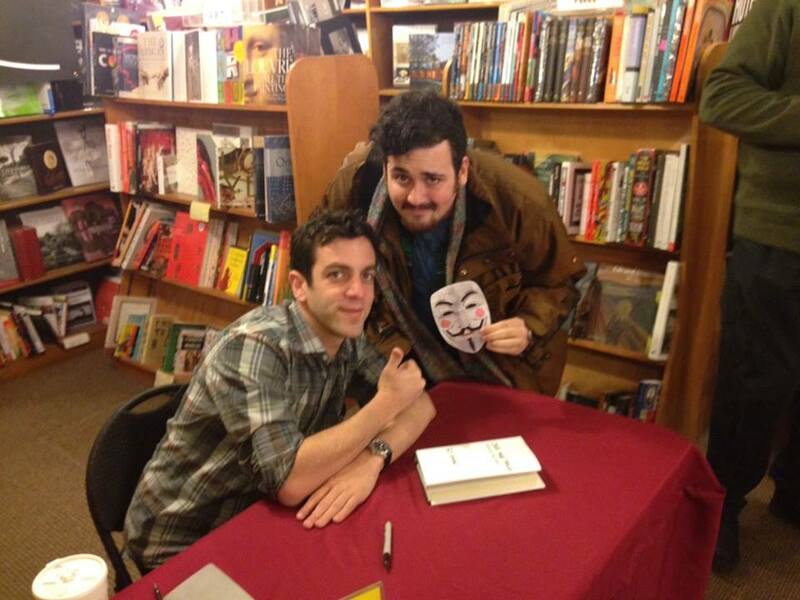 BJ Novak stopped by Unabridged Bookstores in Chicago to promote his new book “One More Thing: Stories and Other Stories,” so I thought I’d say hi (and promote another show I’m working on…). Be sure to pick up his book today! He’s as dreamy in real life as you think.